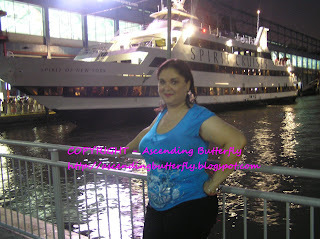 Ascending Butterfly: Plenty of Dresses Review and Giveaway - Item of YOUR choice! Plenty of Dresses Review and Giveaway - Item of YOUR choice! This giveaway is now CLOSED. Thanks so much to our wonderful sponsor Plenty of Dresses! We look forward to working with you again! The winner has been notified and upon confirmation, follower name will be posted both here and on our homepage. Remember: There are great giveaways active on the upper right hand side of the page Where it reads “Today’s Butterfly! Win Here’! Plenty of Dresses, Where Fashionable Meets Affordable! Now that the little one's are back in school, have you taken a moment to think about your wardrobe yet? Have you swapped out your summer clothes and started looking at your Fall clothes and sadly realized you've come up a bit short for yourself? Do you have a perfect outfit at the ready for Thanksgiving, for office holiday parties and family festivities? I am currently in the process of clearing out closets, and getting my home and wardrobe and ready for the new season. I have to start by apologizing, this review is way overdue, and I want to thank Plenty of Dresses for their patience! I connected with Plenty of Dresses earlier this year and as I am a butterfly lover, I was sent a variety of butterfly themed items to review. Two very special blouses, that I absolutely adore and a pair of super cute butterfly earrings that were thrown in by the owner, which I thought was extremely thoughtful! It runs true to size, and I can report it is super comfortable. If you'd like to grab one, it's still in stock, it's called Blue With Butterfly if you can't wait and want to order it now! (And I couldn't blame you!) The other two items don't appear to be in stock (including the butterfly earrings I am wearing in the photo), but there are a wide variety of butterfly themed and non-butterfly themed fabulous clothing that are. And I'm very excited to share that Plenty of Dresses has an excellent variety of Plus Sized items in stock as well. Sometimes when it comes to plus sizing you end up feeling cheated because the selection isn't normally as varied as smaller sizes, but not at Plenty of Dresses! I find it a time saver that I can shop by size and find something super cute that is in stock and available in my size! I love to get a behind the scenes of brands I work with, and when I'm allowed a glimpse of the person behind the brand I jump at the chance. Plenty of Dresses is a one woman show, that began as a retail location in Canada, the owners, sisters, grew the shop that started with jewelry and accessories, one sister married and moved abroad and the sister that remained expanded the store slowly. She added clothing in a variety of styles, and it took off! Customers responded enthusiastically, and she experienced increased sales and steady growth. And eventually an online shop was formed, that is how Plenty of Dresses was born! WIN IT! - Ascending Butterfly and our friends at Plenty of Dresses would like to provide 1 Ascending Butterfly Follower with your choice of any in-stock item, shirt, dress, the choice is YOURS! Ƹ̵̡Ӝ̵̨̄Ʒ - How to Win: (1) You must be a PUBLIC follower of Ascending Butterfly to be eligible for this and all giveaways. Indicate in your entry that you follow (if your 'comment name/user id' differs from your profile id, please let me know what name you follow under) and Mandatory Entry: (2) Visit Plenty of Dresses and Share a link to the item you would pick if you won! (Remember it can't be the giveaway item, or the other items mentioned! Be careful if you link to the review item your entry will be disqualified!) (3) You must also leave your email address somewhere in your comment. (You can format it this way for security, example: ascendingbutterfly AT mail host DOT com). (If your email is clearly visible in your profile, you can just say so, that's OK!) Please follow the easy 1, 2, 3 steps to winning (or in this case, the A,B,C’s of winning!) This giveaway is open to USA + Canada residents who are 18 years of age or older. No PO Boxes. Ƹ̵̡Ӝ̵̨̄Ʒ - Ascending Butterfly is a nominee for the Bloggers Choice ’10 Awards in the ‘Best Blog About Stuff’ Category - You can press the button below to go straight to the page where Ascending Butterfly has been nominated! FTC Disclosure Info for this Giveaway: This is not a paid insertion. This is a non-compensated post and all opinions regarding Plenty of Dresses are my own experiences. I was provided product to facilitate the review & giveaway. The sponsor is fulfilling directly to prize winner(s), this in no way influenced my opinion of the product. Once a winner is selected and their information has been forwarded to the sponsor, the responsibility of prize fulfillment rests with the sponsor. this pink dress is hot! Like Plenty of Dresses on Facebook (Brutus Duffy) and told them that you sent me. I follow plentyofdresses on twitter @Aerated. i would pick THIS!!! awesome! following you on networked blogs! voted for you on NatureMade's Good Mood Blogger GL! voted for you in Bloggers Choice ’10 Awards, GL! im following you as msrodeobrat. I follow via GFC. I love the yellow butterfly shirt. http://www.plentyofdresses.com/yewibuopshto.html. I voted for you on Good Mood Gig? I love the Purple With Gold Accent V Neck Top. 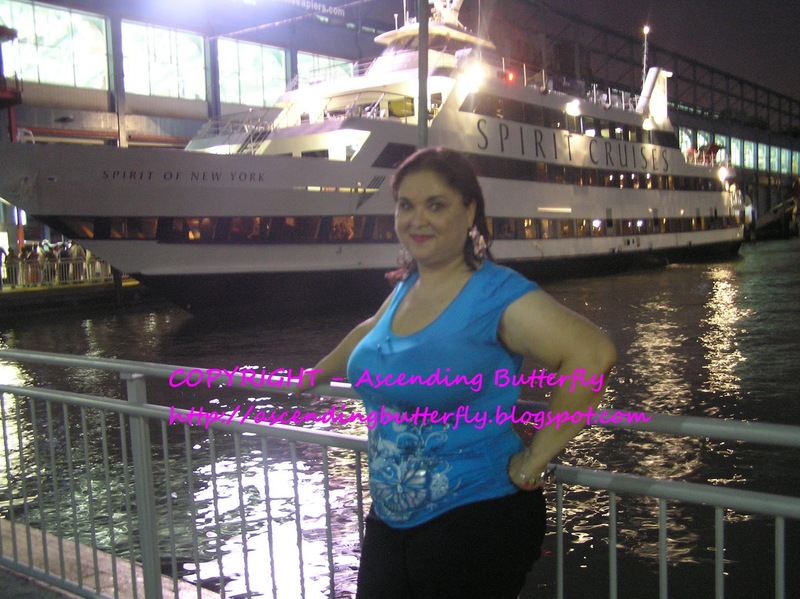 Liked Plenty of Dresses on Facebook - Geri N.
Following Ascending Butterfly on Facebook - Geri N.